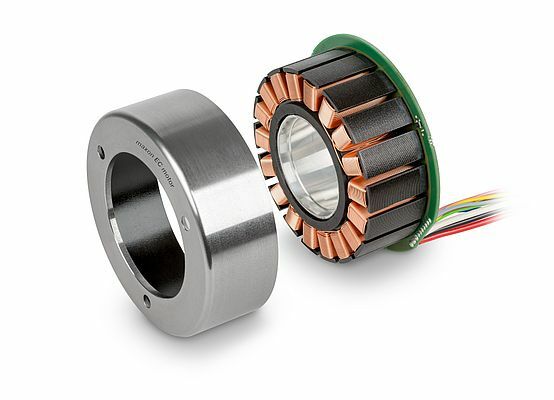 Swiss drive specialist maxon motor is offering a new solution: the tried and tested brushless flat motors as frameless kits. This gives rise to a number of benefits. 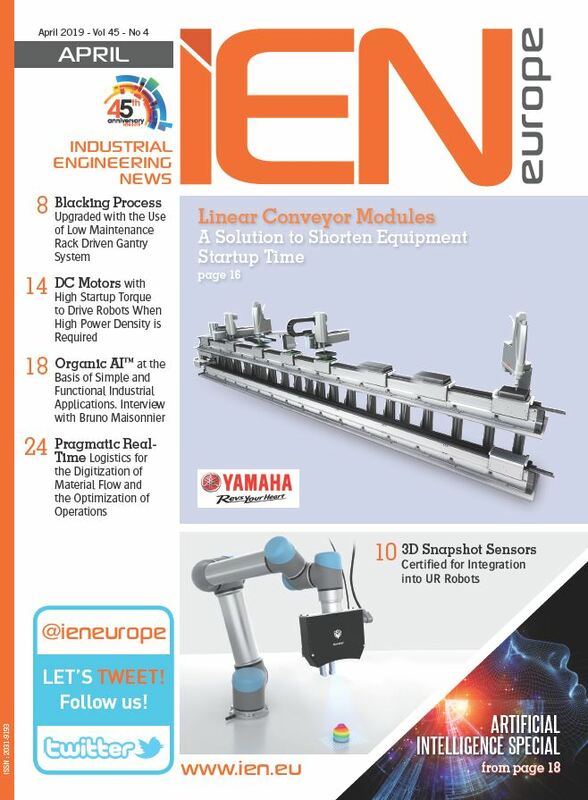 Engineers can integrate maxon frameless motors in robotic joints and save space. This has the following benefits: high level of integration in the structure of the machine; high torques through multi-pole external rotor; low cogging torque; plenty of space for cable glands; high overload capacity; equipped with Hall sensors and thermal sensors (NTC). Whether or not a solution with frameless motor is suitable needs to be determined on a case-by-case basis.